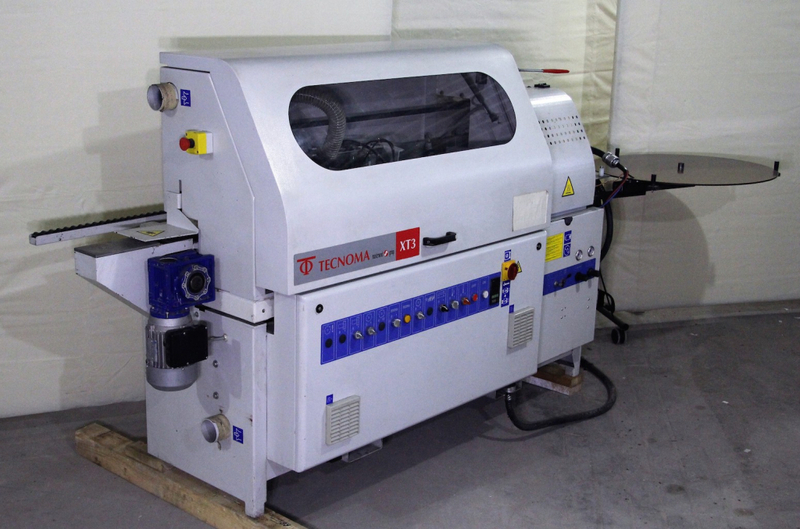 Amazing Tecnoma XT3 edgebander. 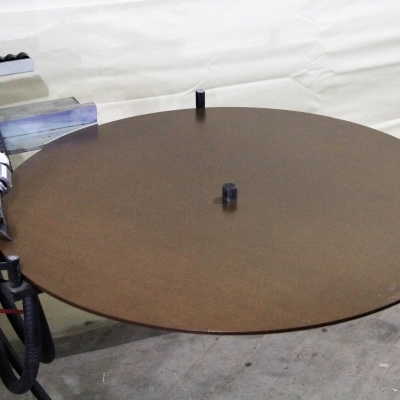 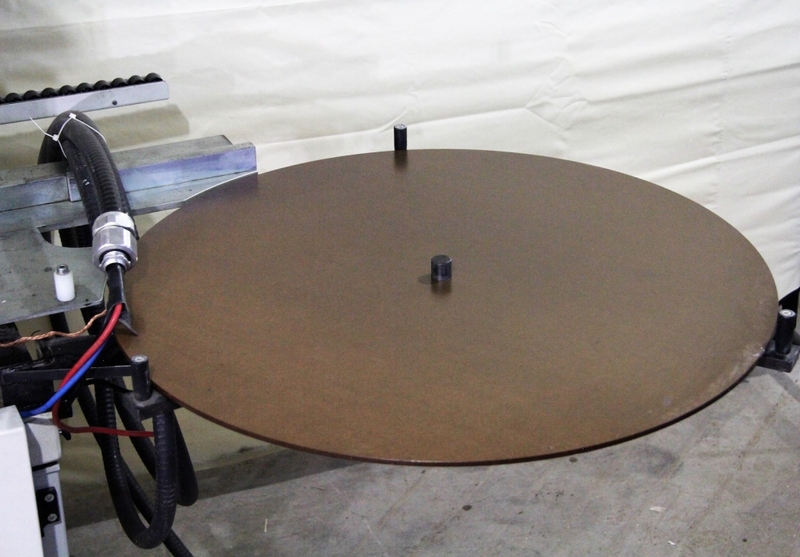 Great for shop with space restrictions. 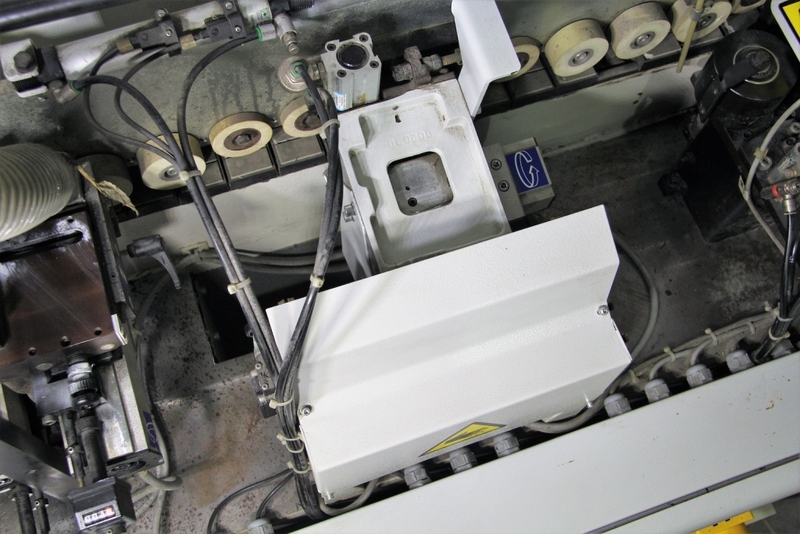 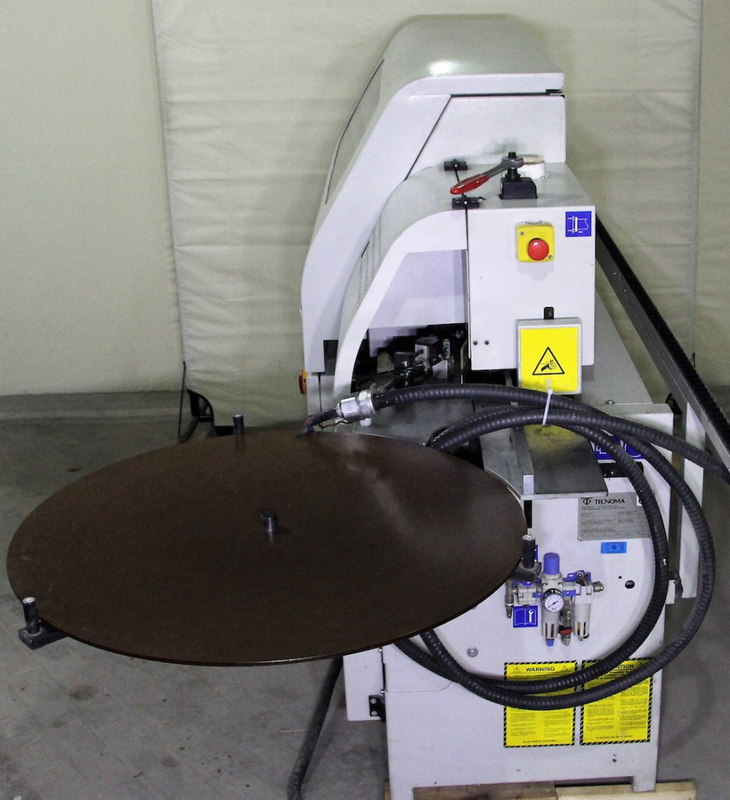 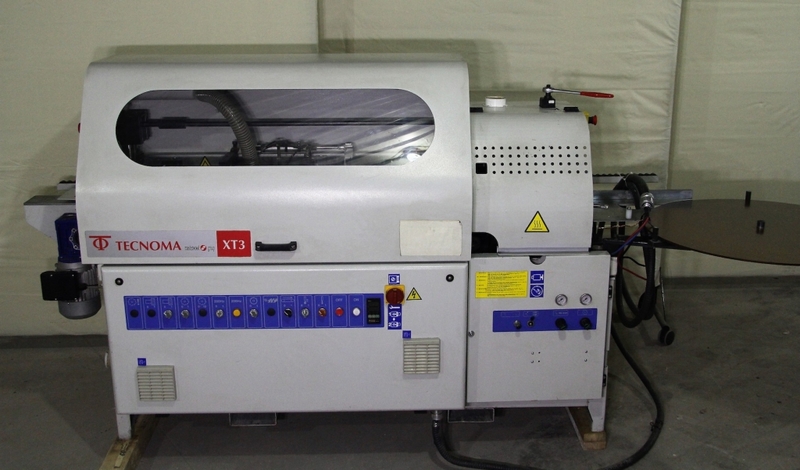 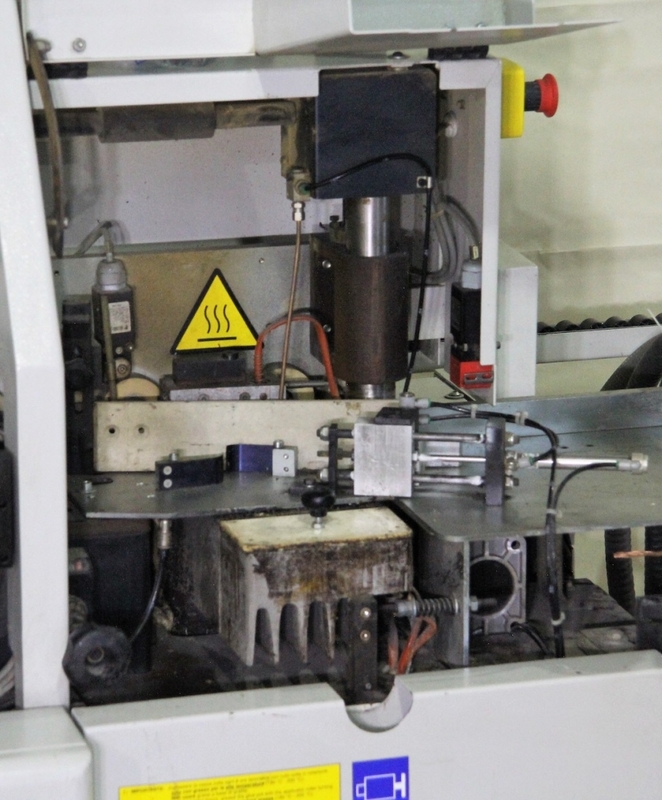 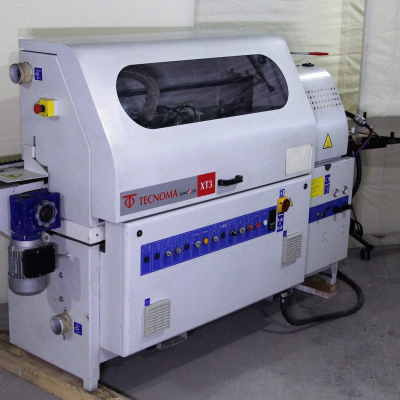 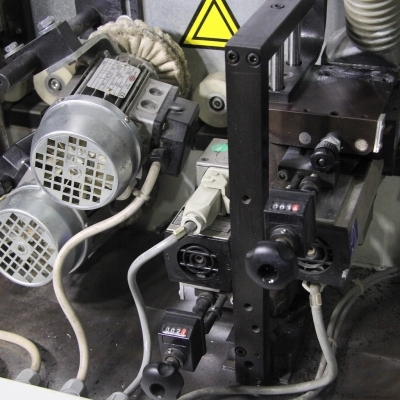 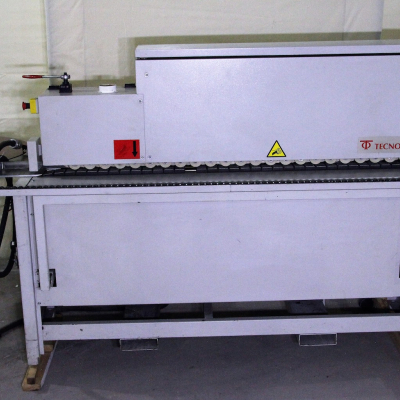 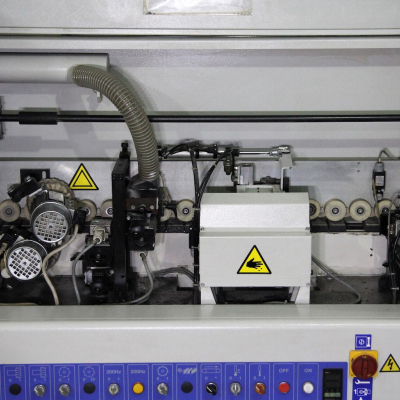 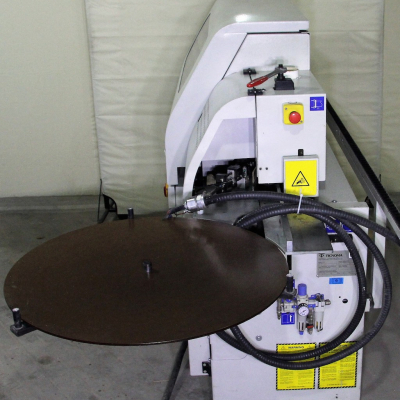 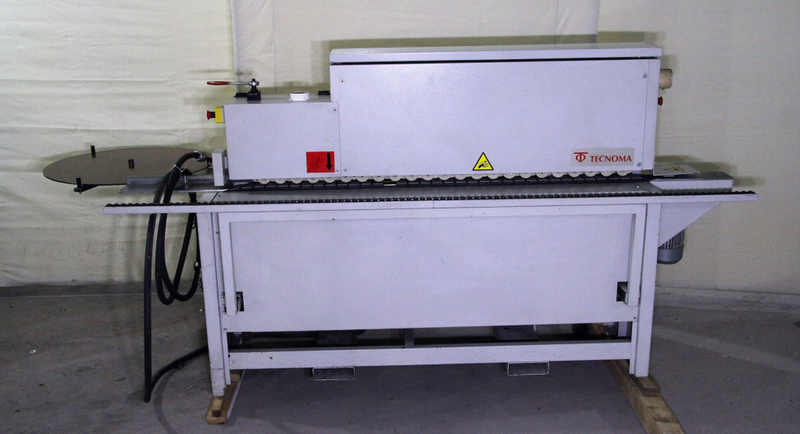 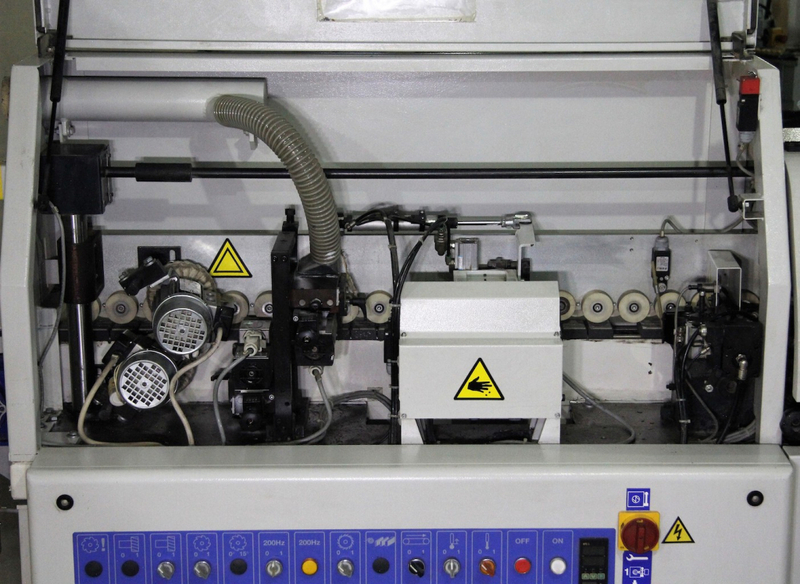 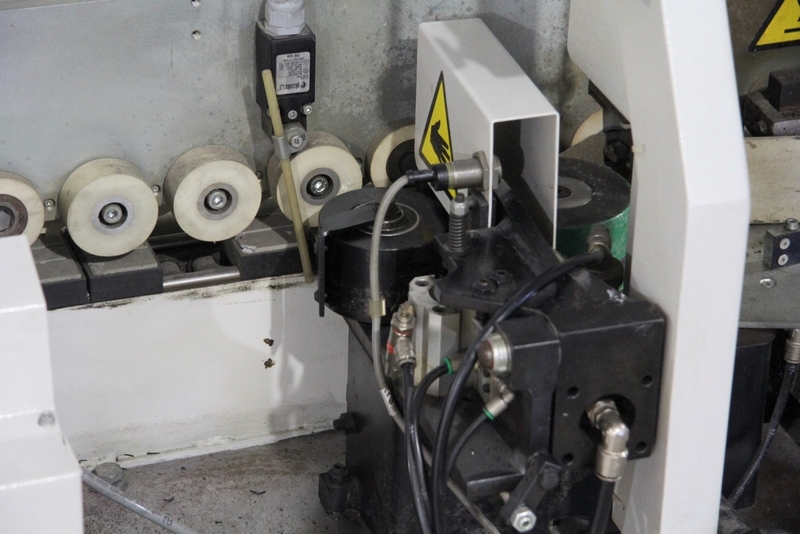 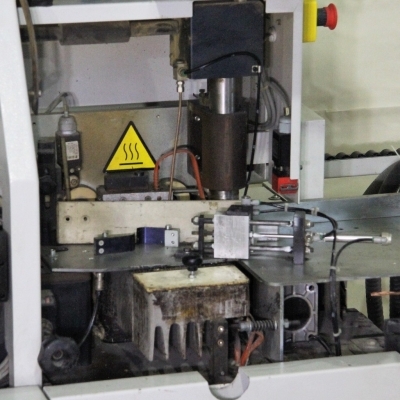 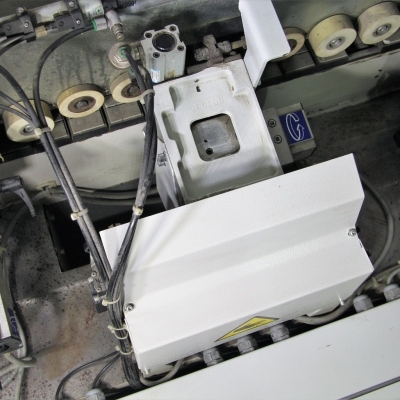 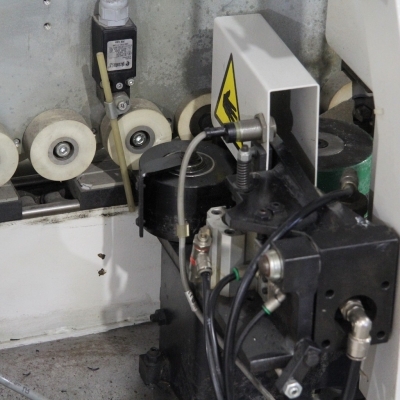 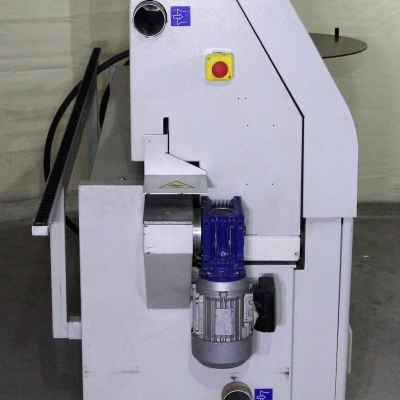 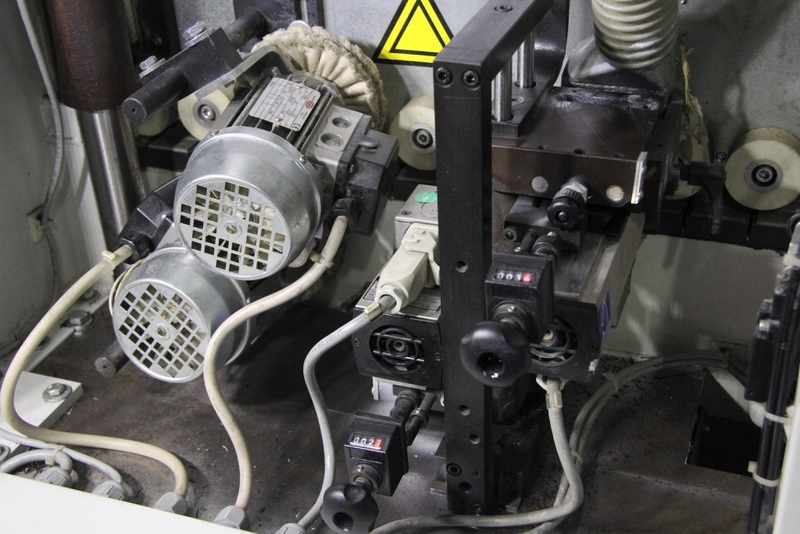 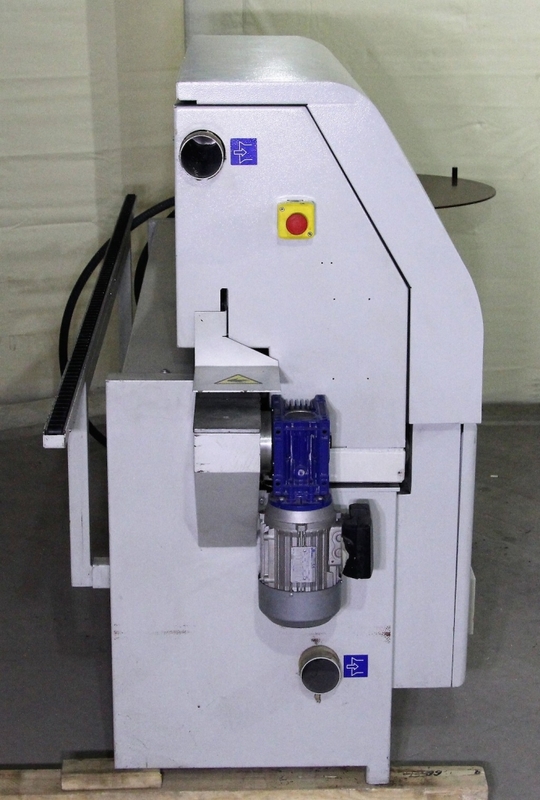 Used 2007 Tecnoma XT32 Edgebander. 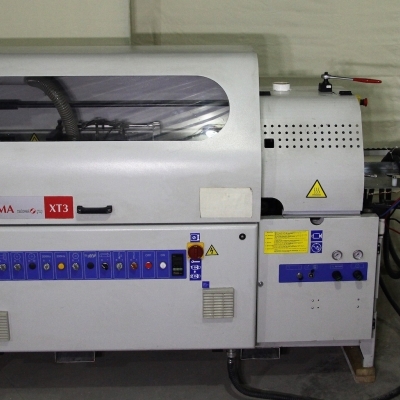 REF# 1888BM.